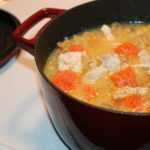 I always end up with a lot of leftovers around the holiday, and over the years I’ve created my fair share of leftover recipes including turkey leftovers, that I can’t bear to throw away. I always cook turkeys and turkey breasts several times prior to Thanksgiving because I get so excited, I can’t wait. I should fix Thanksgiving twice a week once a month, 12 months a year. 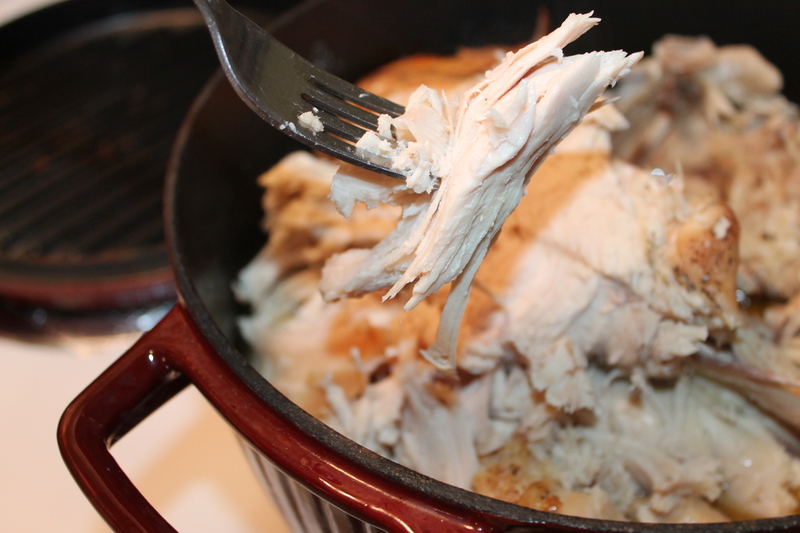 I’ve already made one turkey breast this week and I used my KitchenAid® 4.0Qt Cast Iron Cookware to bake it in. 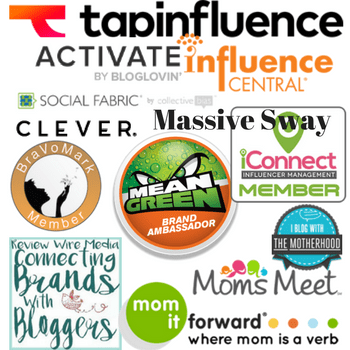 I use it for everything as I’m sure you’ve seen and will continue to see with my upcoming recipes. It’s my way of admiring my KitchenAid products and nudging you to purchase your own. Every kitchen should be well stocked with KitchenAid products. Because. They. Last. And more importantly, because you deserve the very best. Making a turkey breast in my cast iron cookware was easy. I washed it really well, added salt & pepper to flavor, I added 1 cup of water and 2 tablespoons of real butter. After I baked my turkey to complete juicy tenderness with the lid on (2 hours), I let it cool off and then stored it in the fridge overnight. Of course, I sliced some of it to make a turkey sandwich first. It was divine although I think I should have made some bacon to put in the sandwich too. There are few things better than turkey, bacon and Swiss cheese sandwiches. Very few. Can you see how juicy it is? Probably not so you’ll just have to trust me on this. 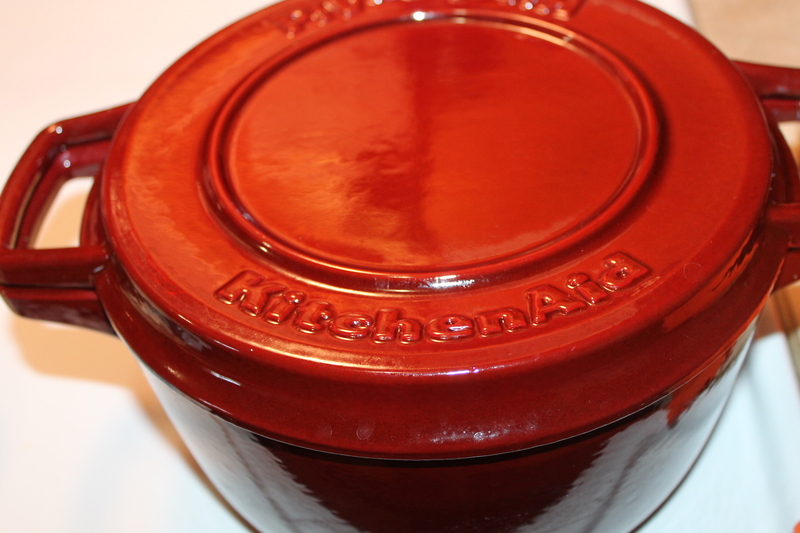 My KitchenAid® 4.0Qt Cast Iron Cookware makes everything turn out perfectly without drying out. 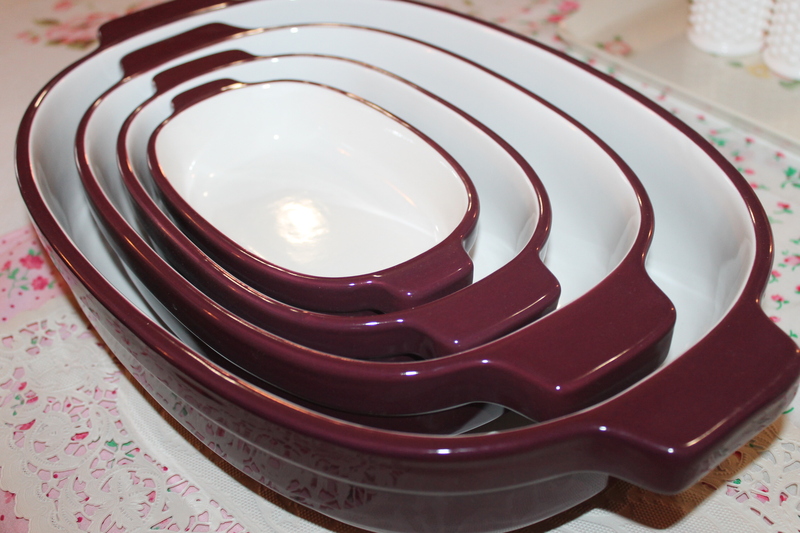 …4 casserole dishes. Sorry, I’ve got a pumpkin pie and turkey pot pie in the oven and the aroma is making me giddy and silly. I love cooking and this would have worked to my favor if my dream of owning and running my dream Bed & Breakfast had ever come true. It won’t. Health issues. So instead, I fix a big lunch Monday – Friday and invite company to join me. I’ve had lunch company every day, Monday thru Friday since moving in here 7 months ago. Of course, there was a day or two when I had other places to be and I really missed preparing lunch on those days. The kids keep me busy on the weekends so I seldom invite anyone over for lunch on the weekend. This is my nesting casserole set. It’s pretty. I know too many people that save their “pretty” dishes for special occasions. Every day is a special occasion for me. 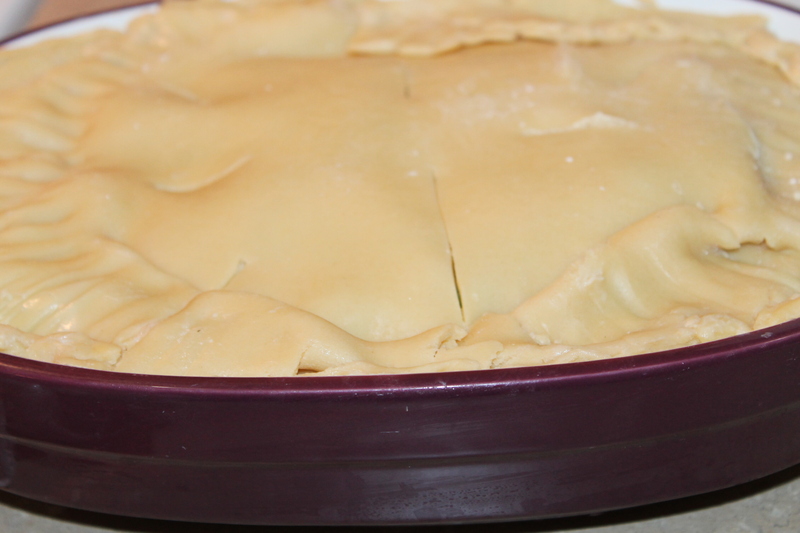 For my Turkey Pot Pie, I used the 1.5-quart size dish which is the next to the large one. I’ll be using the large one soon for a sweet potato souffle I have to take to an outing I’ve been invited to. I’m going to share my recipe of that with you as well. For the topping, I used a pie crust. You can make your own but I’m short on time today so I cheated. Combine all of the above ingredients in a mixing bowl. 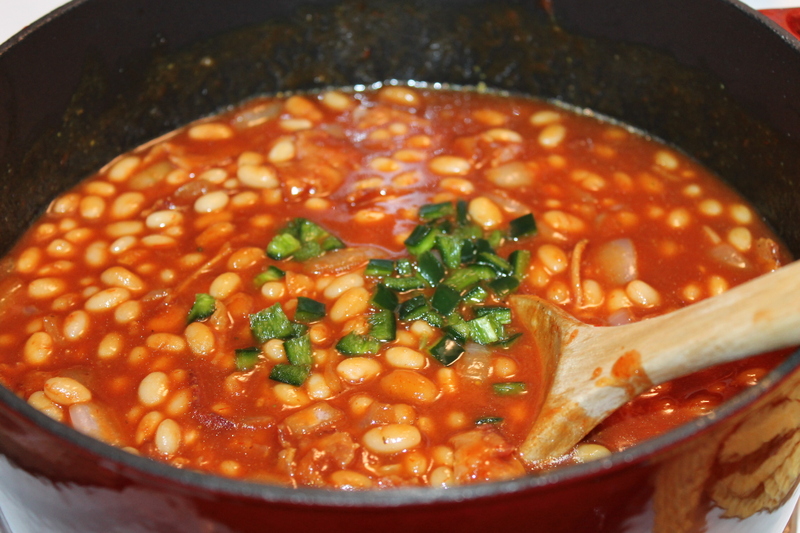 Add the mixture to your 1.5-quart size dish. I recommend a Kitchen Aid casserole dish and if you follow the above link you can purchase a set. Or tell Santa to buy it for you. 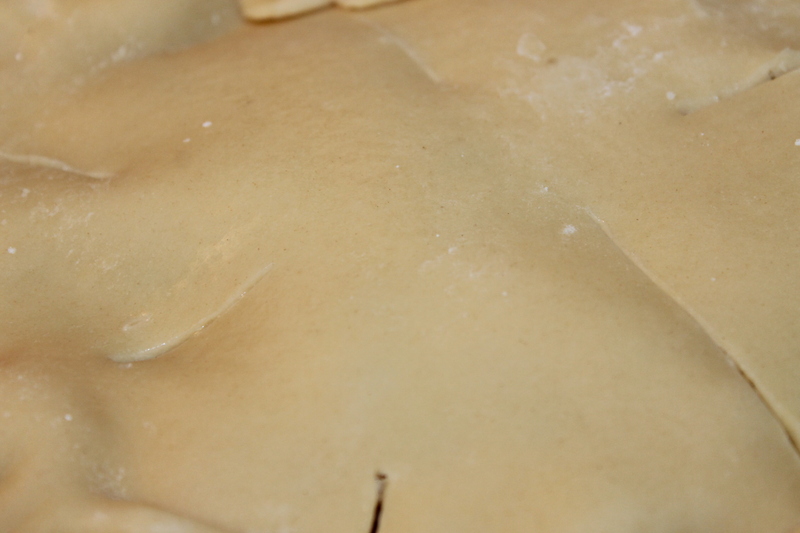 After all of the ingredients are added to the dish, cover with a pie crust. 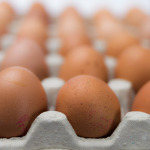 Again, you can make one or even add a drop biscuit mix. Mine doesn’t look that pretty, but again, I’m short on time today. Be sure to cut slits in it. Pretend like you haven’t noticed that I obviously spilled the goods over the side of the dish when pouring in. Just pretend. Bake in the oven at 350 for an hour or until crust is brown. Serves 6 – 8. 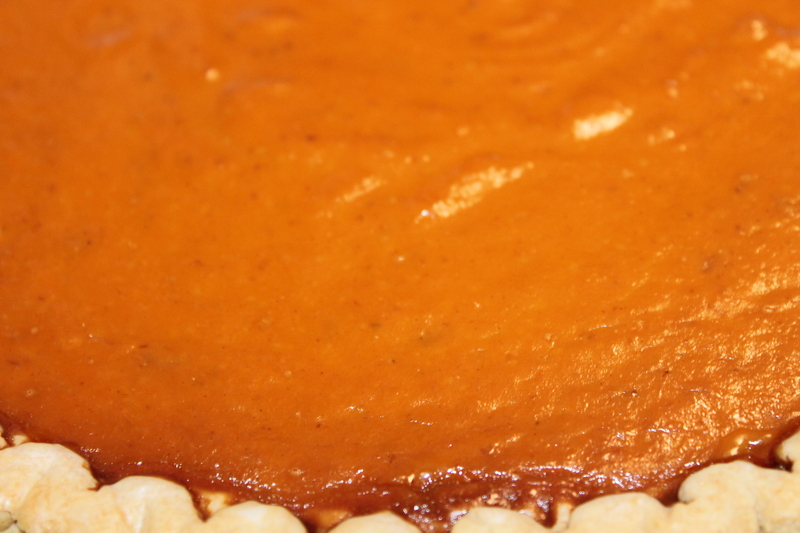 The pie… must have pumpkin pie. Shhhh…. 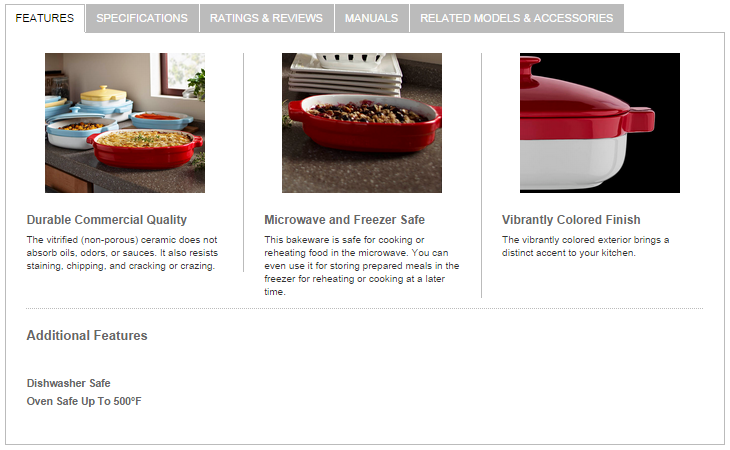 I snitched a screenshot from KitchenAid to show you the reasons I selected this particular nesting set (besides being short on storage and I desperately needed something that would work with my small kitchen and fit in my china cabinet). Oven to the freezer to microwave. Need I say more? That’s it. That’s all I’ve got for now. Happy Thanksgiving, from me and mine to you and yours. 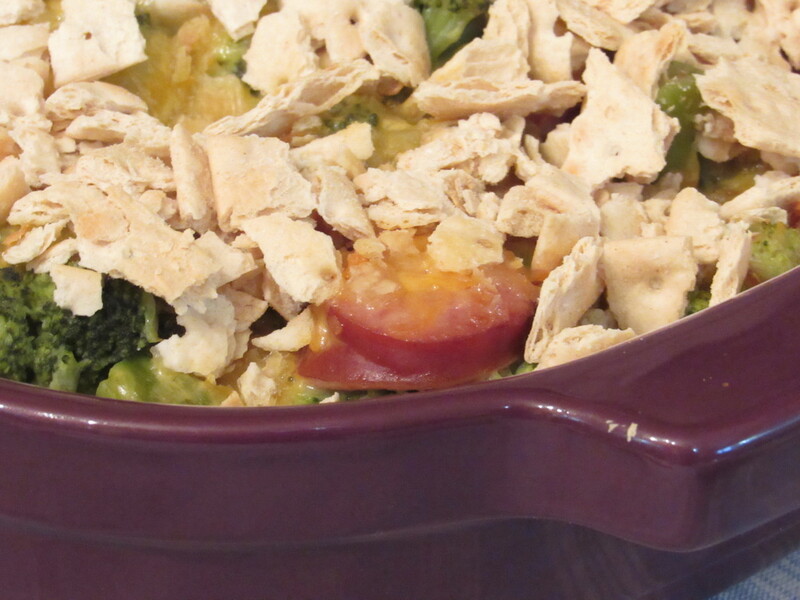 I”m not really a fan of pot pies, but I have to say this does look pretty good! 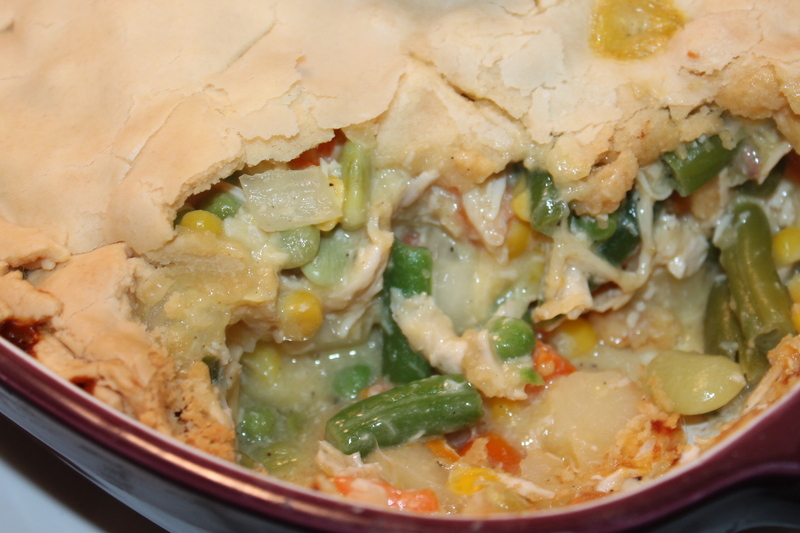 Our family loves Pot Pies – I would love to try this recipe for my family. I haven’t tried turkey pot pie, only chicken pot pie. That looks delish Gonna try it one of these days. I would love to have that nesting set! And this turkey pot pie is making my mouth water! That flaky crust looks really good. I’m a crust type of gal, and that’s one of the only reasons I would eat a pot pie. I am digging that cookware. I love buying pretty cookware and that pot pie looks amazing. I haven’t had a pot pie in forever. My family would love this and looks so warming for this time of year. I don’t eat meat, but I will have to admit that this looks delicious! I’ll have to pass your recipe to friends and family members that I know would enjoy it. 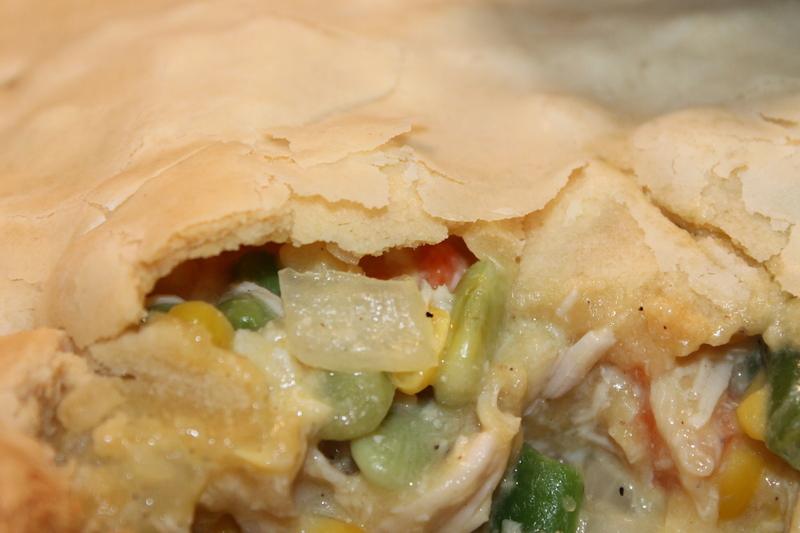 Turkey Pot Pie is a great way to use up your leftovers. It looks so delicious. I will have to try this recipe. The pumpkin pie looks great. Pot pie hits the spot for hubby when it’s cold outside. I like how your picture zooms in at the top. This looks amazing! Now I’m hungry! I haven’t met a KitchenAid product that I don’t like. Those look incredibly handy to have. That turkey pot pie sounds so good! I also use a lot of products from Kitchen aid. Great pick! 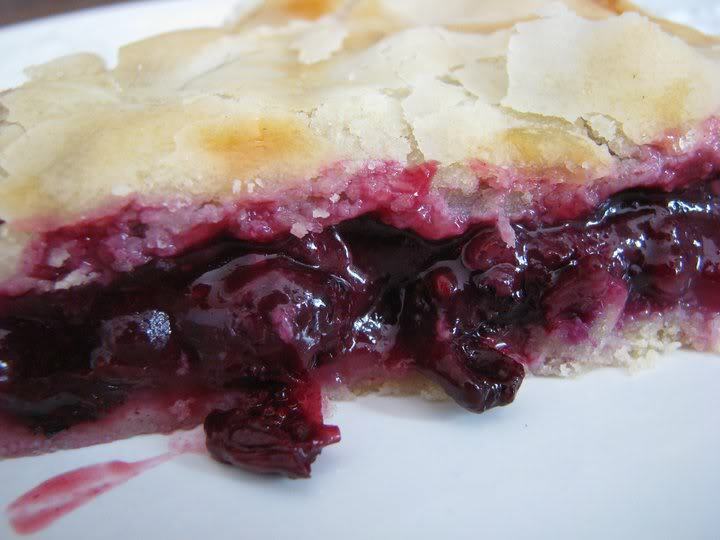 This looks so delicious, I love pie pastry. The Kitchenaid ware looks great too. Wow, this looks very nice. You making me hungry now… I need new pots and pans, definitely thinking KitchenAid. I have a casserole set at home too. I usually use it to make quiche and pasta. Pot pies are my favorite in the folder months. Kitchen aid makes great products, really like the color you have. That potpie looks so good. Those pans are very nice. Maybe I should add these to my list. I am not sure i actually have had this before.. it looks and sounds very good. This reminds me of the chicken pot pies my grandma would make for us. I miss that soooo much. This looks so delicious, I love Kitchen Aid too, thanks for the post. 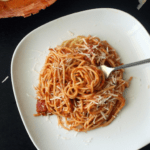 Cannot wait to try to make this recipe for the family! Everything about this post is awesome! The cookware is great, and the pot pie looks DEE-licious. Thanks! This sounds like a great dish! I would love to try this recipe. Thanks for sharing. This looks really good. 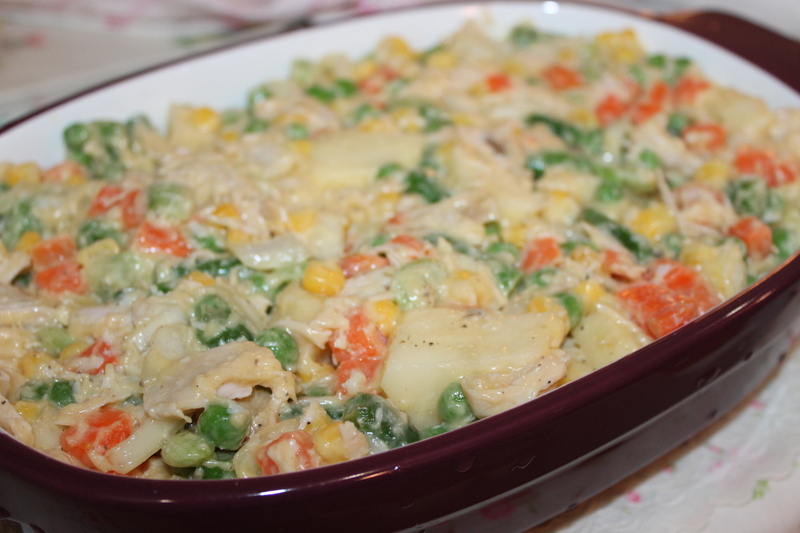 I have not tried turkey pot pie, but I love chicken pot pie. I will have to make this with the leftover turkey. I love turkey pot pie. Yours sounds so good! !